Special Services Corporation, (SSC) announced today that they will be adding a fourth Cirrus SR22 aircraft to its Charter Fleet. Besides the four Cirrus SR22s, the SSC charter fleet also includes larger business jets – the Citation II, Citation Encore and Ultra have a longer range and larger cabin with seating for up to 8 passengers. SSC’s clients enjoy chartering the small but luxurious aircraft for business or recreational travel because of the flexibility, range, safety record and budget-friendly cost. 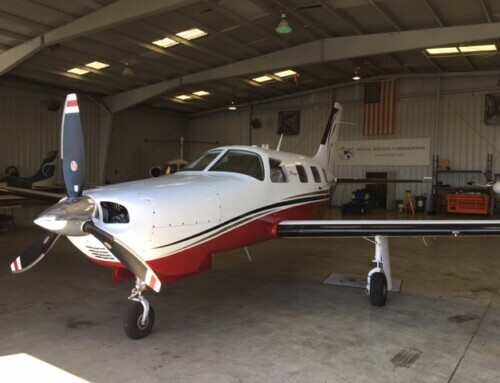 The aircraft are available for rental to licensed pilots or full-service charter with one of SSC’s professional pilots. 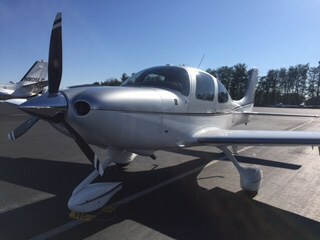 The Cirrus SR22 is a four-seat aircraft with interior amenities similar to a luxury automobile. It also includes some of the latest and most innovative safety features, including the famous parachute that has brought aircraft safely to the ground in several high-profile news stories, including the incident captured on video last year where a father and daughter walked away after their Cirrus was brought safely to the ground by a parachute eight miles from their destination. 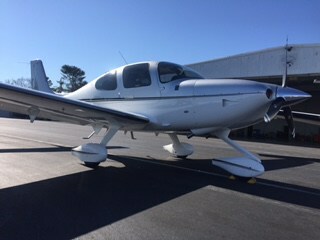 (http://www.flyingmag.com/another-cirrus-parachute-deployment-caught-on-video) This aircraft can land on very small airstrips convenient to business and recreational destinations in the southeastern United States. 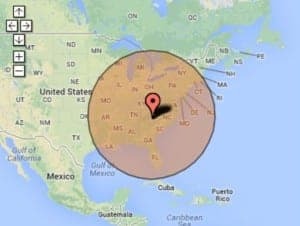 Weather permitting, popular destinations as far away as New York, Detroit, New Orleans, Florida and the Bahamas can typically be reached without a fuel stop. For a small family or business trip for 2 or 3 people, the cost of chartering this small plane can be comparable to an airline ticket, but without the inconveniences of airline travel, such as planning your trip around scheduled destinations, making connections, and long lines for security or customs. Generally since chartered flights in the Cirrus can fly direct and use small airports, passengers can arrive much closer to their intended destination. SSC makes arrangements for ground transportation, catering and other amenities convenient for travelers. Unlike many charter companies that have high pilot turnover, customers that fly with SSC often develop long relationships with their “own” pilot. Pilots at SSC stay with the company an average of 10 years or longer, which is very unusual in what can be a turbulent industry. “We do our best to take care of our pilots, which means they do their best to take care of ‘their’ passengers.” noted Doug Goldstrom, President of Sales and Marketing for SSC. Customers agree. “I am very comfortable engaging SSC for charter services, and absolutely recommend their service to others.” Indicated Cliff Jenkins, Consultant, Trans World Compliance Group, LLC. 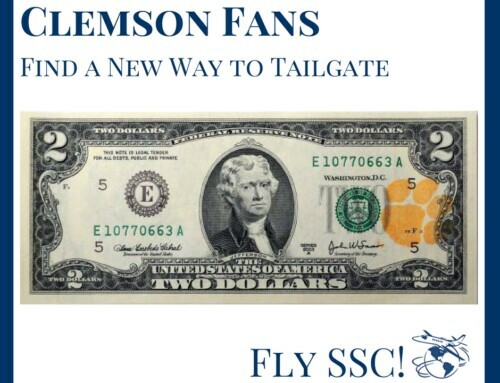 SSC is an aircraft charter, management and maintenance company located at the Greenville Downtown Airport (GMU.) It is the oldest business resident to the airport and has been in business since 1958. SSC is a Cirrus On Demand and Cirrus Training Center provider. SSC is a Wyvern registered operator and an Arg/US Gold Rated Charter Service Provider. They are also the recipients of the NBAA 60 Year Safety Award. Besides the four Cirrus SR22s, the SSC charter fleet also includes larger business jets – the Citation II, Citation Encore and Ultra have a longer range and larger cabin with seating for up to 8 passengers. 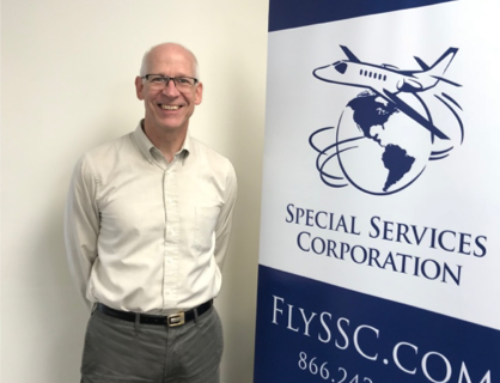 SSC’s office is staffed twenty four hours a day and can be reached at 866-242-3383, or via their website at www.FlySSC.com. Interviews and high-resolution photographs are available on request.